A company’s effectiveness is often only as strong as its sales team. The best products can fall short of earning a company sustainable profits if the right marketing techniques, which largely involve the performance of a sales team, are lacking. Given the continuously evolving landscape of business, it’s imperative that a company’s sales training strategy is always on point. What’s changed in sales training this year? Herb Kimble believes that if you’re looking for meaningful training that is both more efficient and effective it’s time to consider the move towards the integration of an online training experience. Why? Engaging online videos and modules can enhance the quality of sales training for both instructors and employees. Rather than lengthy sessions involving lectures and notes, online training is streamlined to deliver content-rich material in a way that is interesting yet efficient, while reducing the amount of material your company’s trainer needs to prepare. Depending on its implementation, online training can be a more cost-effective training option, too. Online training can be conducted outside of the office at an individual employee’s convenience, which affords more time to conduct sales and make a profit during the day. There are a variety of online sales training programs that can serve as a supplement to a company’s in-house training, which means your company need not invest resources to develop its own original online training program. Effective sales training must also focus content on current trends in business. For example, this year business models have placed increasing emphasis on the rise of the “enlightened” salesperson. Today’s sales team focuses more on product knowledge and industry insight than they do persuasive “hard sell” tactics. The enlightened salesperson understands that customers aren’t interested in a pitch; rather, they want to know about product performance, its unique features, or how it compares to others on the market. 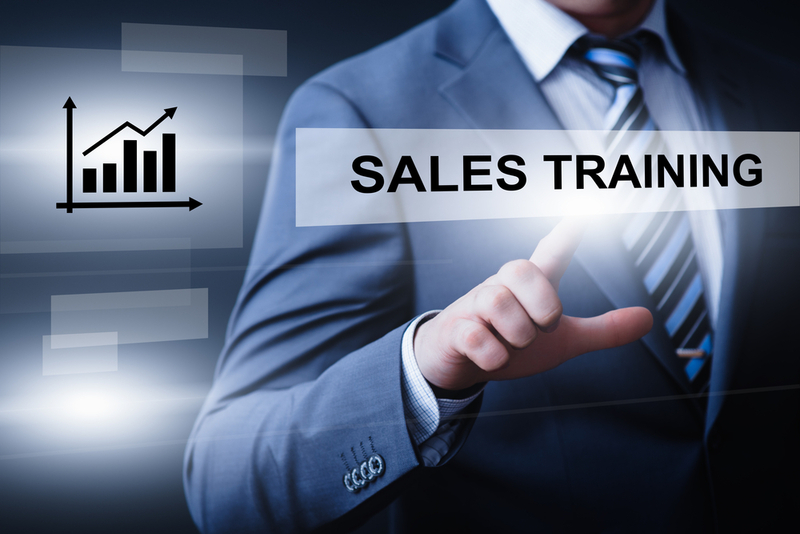 In short, the effective salesperson must be highly informed and sales training sessions should serve as the primary method of cultivating expertise. Business models also continue to embrace the strategic use of social media, which should be featured as part of a company’s sales training. Ensure your sales team thoroughly understands the company’s social media platforms, including its latest social media posts, promotions and ways to encourage customers to visit the site. Referencing social media in a sales pitch is a great way to demonstrate your company is relevant, cares about customer engagement and is willing to provide an additional way for customers to learn about the company. 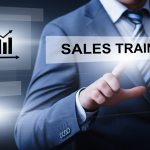 These are just some of the various ways sales training continues to evolve as 2015 approaches. While your business maintains unique training needs, a commitment to relying on traditional practices is a sure way to fall behind in business. Interested in gaining additional advice and insight? Follow Herb’s blog posts for more of Herb Kimble’s proven strategies for success in business. This entry was posted in Uncategorized and tagged herb kimble, sales training on October 23, 2014 by admin.